Were you cruising the 401 too fast? Did you get a Speeding Ticket in Woodstock? Do you have a Careless Driving Charge, Stunt Driving Ticket or any other traffic tickets from Woodstock? Don't just give up and pay them before you talk to us: our team of experts on traffic ticket defence in Woodstock can help you fight the charges and protect your demerit points and insurance premiums. Call us today for a free, no-obligation consultation. No appointment is necessary! You can simply bring your ticket to one of our offices and speak with an Agent immediately. Or, if you prefer, you can e-mail us the details. The initial consultation is always free. 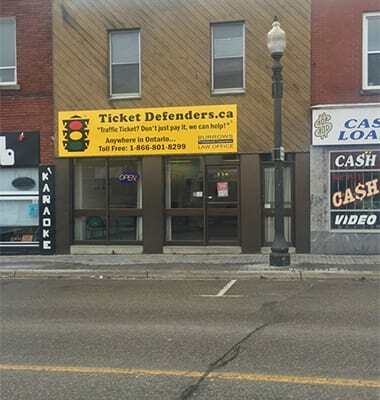 Ticket Defenders®* has the most qualified team of specialists on traffic ticket defence in the Woodstock area and in all of Ontario. Our Agents are extremely successful at having traffic ticket charges withdrawn, dismissed or reduced to a lesser offence. So, why plead guilty? - Any traffic ticket on your record can affect your insurance premium even if there are no demerit points. It is important to defend any ticket you may receive. 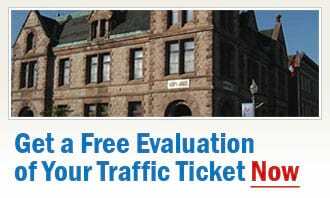 For a free consultation, please call our experts on traffic tickets in Woodstock today, or request a free, no-obligation traffic ticket consultation of your case now!